I got into woods racing after I graduated college. Before that I only raced motocross. I liked the format of Enduros more than anything – I like getting as much seat time as possible while conquering some really cool terrain. I’ve got an awesome group of buddies I race with #teamramod. Traveling to each race is like a mini vacation. Dragons Back – That’s where I picked up my first National Win. Trails were perfect, and I felt awesome that day. I had some really fast guys on my row, so I felt like that pushed me to ride to my complete potential. 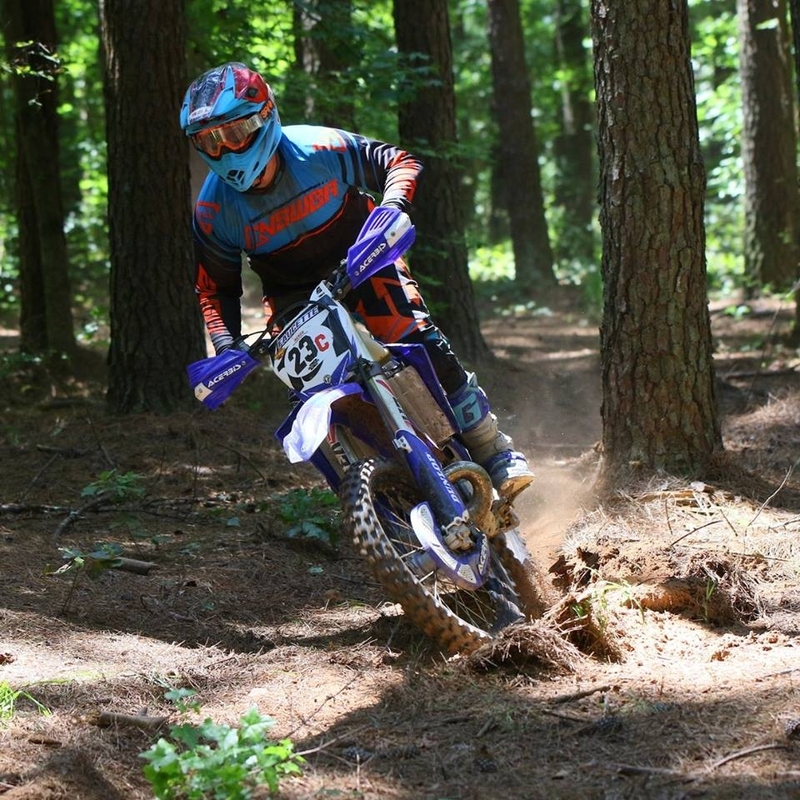 Finishing the Red Fox Enduro… It was literally the hardest thing I’ve ever done on a motorcycle. Accomplishing it was extremely gratifying. 30+B Championship…… I’m coming for you Oswald haha!